Internet history eraser protects your Internet privacy by cleaning up all the tracks of your Internet and computer activities. Our Internet Eraser supports popular and most commonly used web browsers such as Internet Explorer. 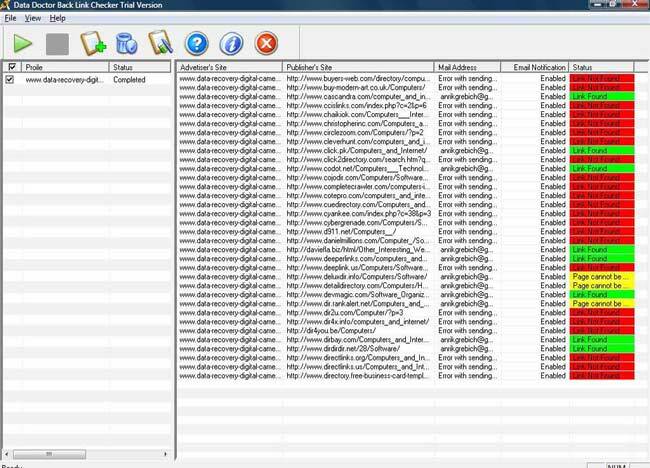 Internet history eraser helps you to protect your Internet privacy by permanently deleting internet history and past computer activities. The software allows you to delete browser history, address bar history, Internet cookies and cache of your browser and Windows temp folders, search history and more. 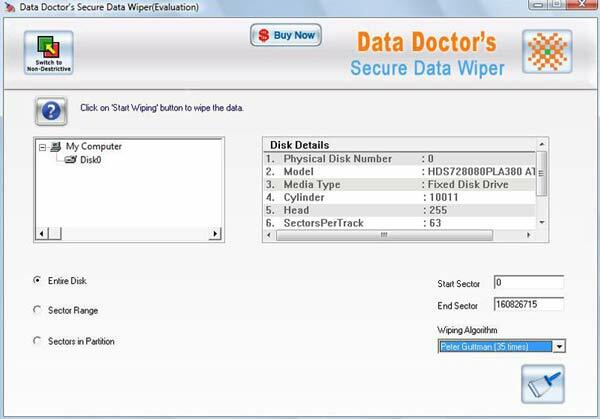 The easy to software support Microsoft Windows FAT / FAT32 / NTFS file system and make sure that with single click once deleted with internet history eraser, your data is gone forever and can not be recovered back. The software is very easy to use and free up your hard disk space. Erases Internet Explorer Browser History. Erases Internet Explorer Cache Files. Support on Windows operating system. Simple and easy to use software utility.